In today's world, there is an absolute need to know how to protect yourself. But who has the time or money for lengthy training sessions, with techniques you may not even remember in a time of need - or which can wind up putting you in even more danger? 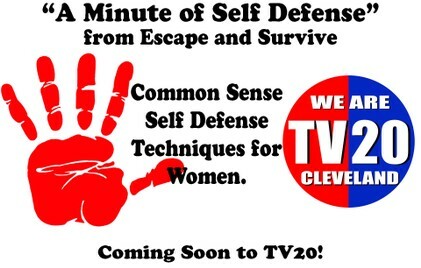 This Common Sense Self Defense for Women Seminar hosted by the Escape & Survive series will teach you effective and easy-to-remember techniques for getting out of dangerous situations. 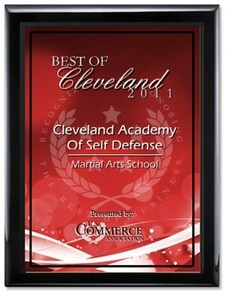 You will learn how to defend yourself without a need for complicated moves. You don't need expensive, time-consuming training. All you need is the right know-how and the proper mindset. You never know when you'll need to defend yourself, or how you would react in such a situation. Would you know how to get away, or would you be in serious danger? By the end of this seminar, you'll be able to answer those questions. Taught by Grand Master Ray Szuch, you will discover how you can escape and survive. 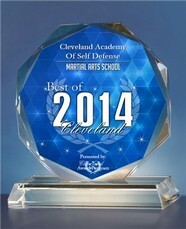 United States Police Defensive Tactics Assoc. 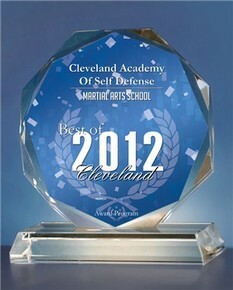 International Police Defensive Tactics Assoc.